We are the leading national children’s charity dedicated to the fight against childhood cancer. Ringing the End of Treatment Bell means a child has finished their cancer treatment. We fund vital research so that one day every child will survive and can ring the End of Treatment Bell. 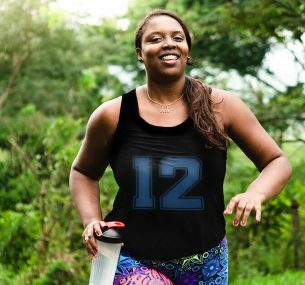 A new charity challenge – to run or walk 12 miles over 12 days in May, to raise money for Children with Cancer UK. Every day, 12 children are diagnosed with cancer in the UK. 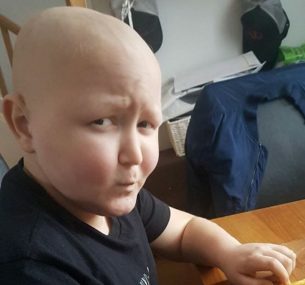 In memory of 11 year old Frankie Biggs, Children with Cancer UK and the Bone Cancer Research Trust held the first ever International Osteosarcoma Research Symposium. As a children's cancer charity, we actively raise and invest money to fund specialist research to improve our understanding of childhood cancer and save the life of every child affected by it. Sharing our learning for the greater good of all and inspiring people to contribute towards a better future for our children, we unite people to fight the injustice of cancer in children. We are there when families need us most. By funding welfare projects, delivering unforgettable events and fostering a loving environment, we strive to make the world a happier place for children. Children with Cancer UK’s mission is a threefold one of “Cause, Care, Cure”. We are seeking proposals for research projects that address improved treatment for and survival from childhood and young person cancer and into improved quality of ongoing life. Childhood cancers are different to adult cancers and need their own research. Although they have names that say they’re a cancer, the vast majority of them are unique to childhood. At Children with Cancer UK we want to find safer, more effective treatments for all young patients. Cancer is still the most common medical cause of death in children and young people – claiming over 500 young lives each year. Our focus as a children’s cancer charity is to liberate visionary researchers and accelerate the breakthroughs that will bring hope to children and their families for years to come. The O’Gorman family was shattered when brother and sister, Paul and Jean, fell victim to cancer within nine months of each other. 14-year-old Paul died in February 1987, only nine weeks after his initial diagnosis of leukaemia in 1986. Before Paul died he asked his parents, Eddie and Marion O’Gorman to help other children with leukaemia. His sister Jean, in defiance of her cancer, had started to raise funds for children with leukaemia in her brother’s memory. She died just nine months later that November. 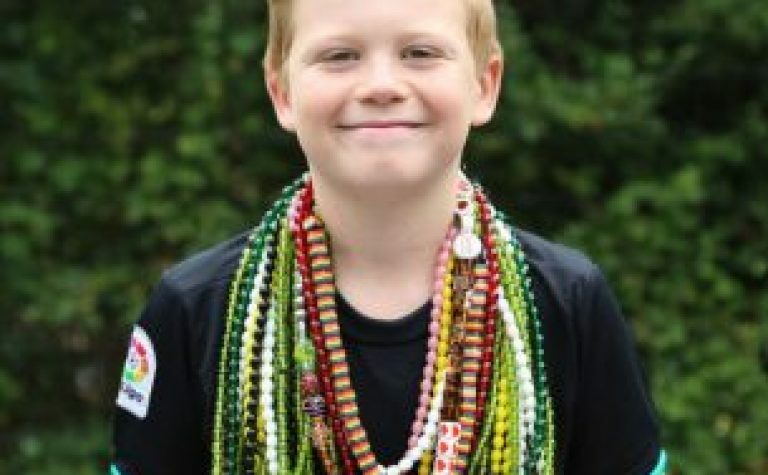 At every stage of cancer treatment, children with cancer receive a new Bead of Courage. The beads join together to form a representation of the long journey to recovery, keeping a record of every hospital trip and treatment. Play our charity lottery and you could win £25,000 helping our children to fight cancer. 24 hours in the life of a child with cancer. 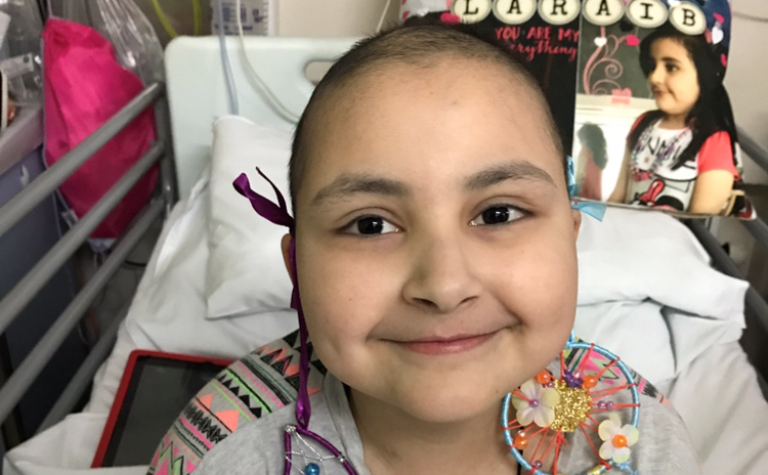 Understand what it means to be a child living with cancer as Laraib shows you her day through a series of short videos.